Úvod » Základní škola » Základní škola II. stupeň » What's So Special About Shakespeare? Četba pro náctileté: Co třeba ještě nevíte o W. Shakespearovi..., text je odlehčen humornými ilustracemi. An engaging, easy-to-use and informative biography of Shakespeare with humorous illustrations. So what was it like to live in Shakespeare's time? 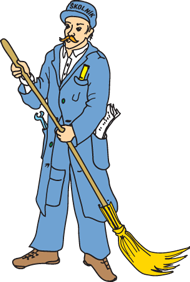 What do we actually know about him? And how does someone become that famous? 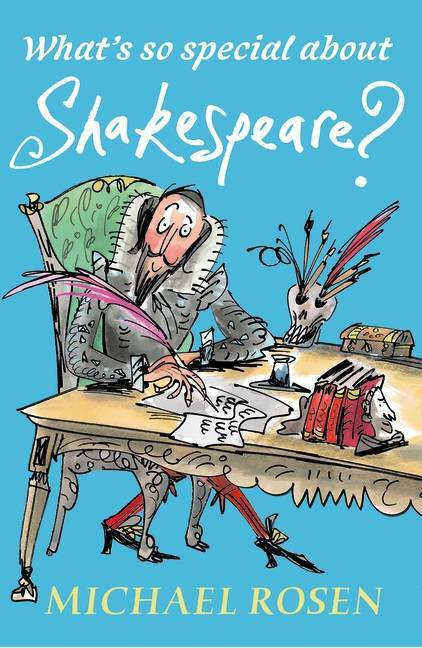 These are just a few of the questions addressed in this lively and accessible book on the life and works of William Shakespeare by award-winning author Michael Rosen. Ideal for browsing, the text is divided into clear sections and includes studies of four of Shakespeare's plays, intriguing facts and information about Shakespeare himself and the world at this time, accompanied by a useful time line.